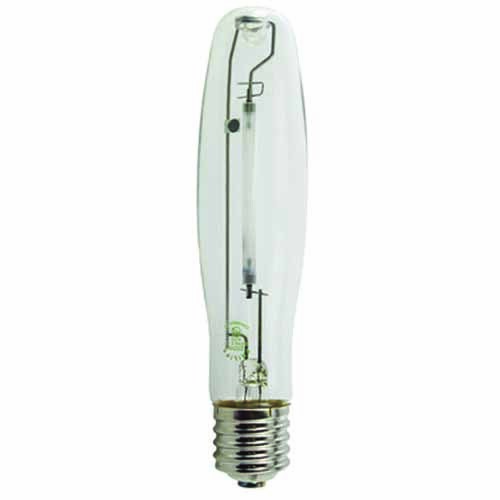 CFL 68W/TWIST/2700 277V (PK X 6), UL Listed and NSF Approved. Good for Offices, Schools. Restauraunts, Medical, Retail, Hospitality, General Lighting. * Above Price is for Whole Pack of 6 Pieces of Bulbs. CFL-S 7W/835 (PK X 10), UL Listed and NSF Approved. Good for Offices, Schools. Restauraunts, Medical, Retail, Hospitality, General Lighting. 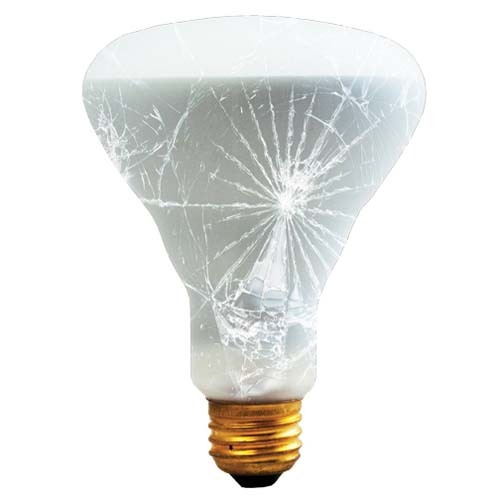 CFL-D 26W/841/2P (PK X 10), UL Listed and NSF Approved. Good for Offices, Schools. Restauraunts, Medical, Retail, Hospitality, General Lighting. 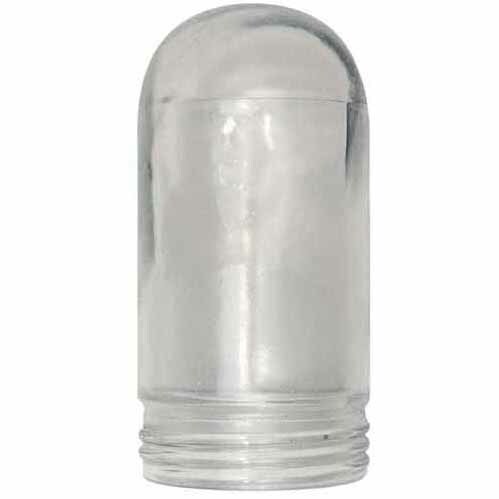 CFL-D 26W/835/2P (PK X 10), UL Listed and NSF Approved. Good for Offices, Schools. Restauraunts, Medical, Retail, Hospitality, General Lighting. 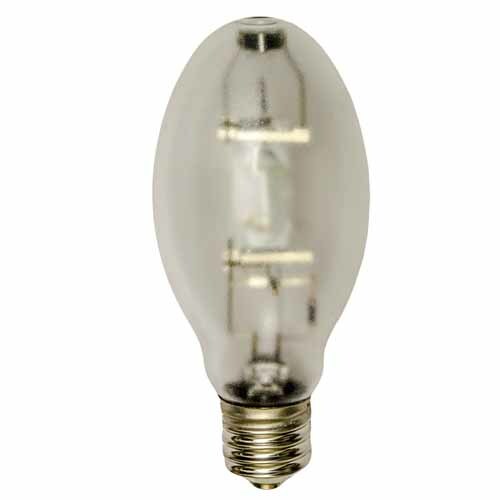 CFL-D 26W/827/2P (PK X 10), UL Listed and NSF Approved. Good for Offices, Schools. Restauraunts, Medical, Retail, Hospitality, General Lighting. CFL-D 18W/827/2P (PK X 10), UL Listed and NSF Approved. Good for Offices, Schools. Restauraunts, Medical, Retail, Hospitality, General Lighting. 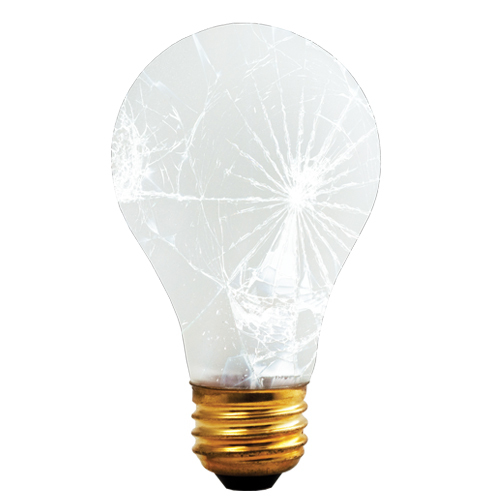 CFL-D 13W/841/2P (PK X 10), UL Listed and NSF Approved. Good for Offices, Schools. Restauraunts, Medical, Retail, Hospitality, General Lighting. CFL-D 13W/835/2P (PK X 10), UL Listed and NSF Approved. Good for Offices, Schools. Restauraunts, Medical, Retail, Hospitality, General Lighting. 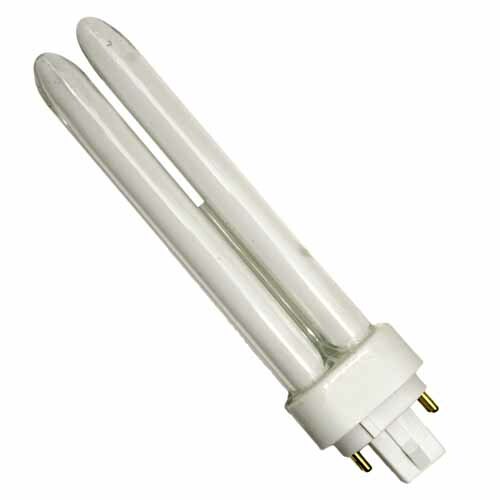 CFL-S 9W/835 (PK X 10), UL Listed and NSF Approved. Good for Offices, Schools. Restauraunts, Medical, Retail, Hospitality, General Lighting. 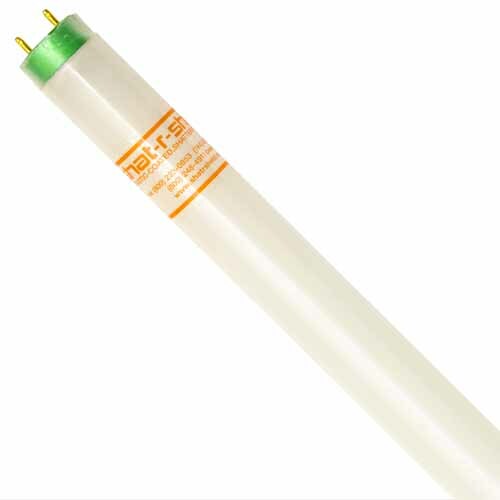 CFL-S 9W/841 (PK X 10), UL Listed and NSF Approved. Good for Offices, Schools. Restauraunts, Medical, Retail, Hospitality, General Lighting. CFL-TWIST/42W/2700K (PK X 12), UL Listed and NSF Approved. Good for Offices, Schools. Restauraunts, Medical, Retail, Hospitality, General Lighting. * Above Price is for Whole Pack of 12 Pieces of Bulbs. CFL-TWIST/32W/2700K (PK X 12), UL Listed and NSF Approved. Good for Offices, Schools. Restauraunts, Medical, Retail, Hospitality, General Lighting. 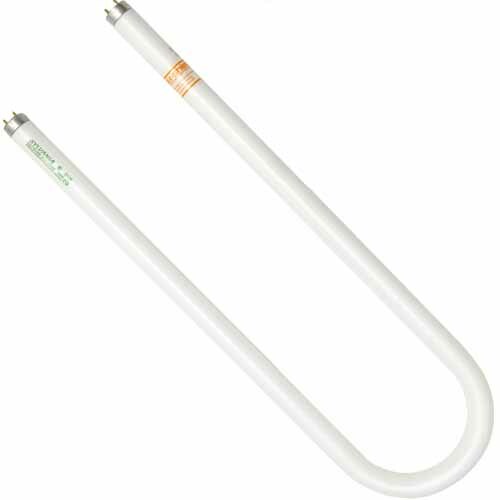 CFL-EL 23W/827/MICRO TWIST (PKX12), UL Listed and NSF Approved. Good for Offices, Schools. Restauraunts, Medical, Retail, Hospitality, General Lighting. CFL 23W/MINI TWIST/5000K (PK X 10), UL Listed and NSF Approved. Good for Offices, Schools. Restauraunts, Medical, Retail, Hospitality, General Lighting. 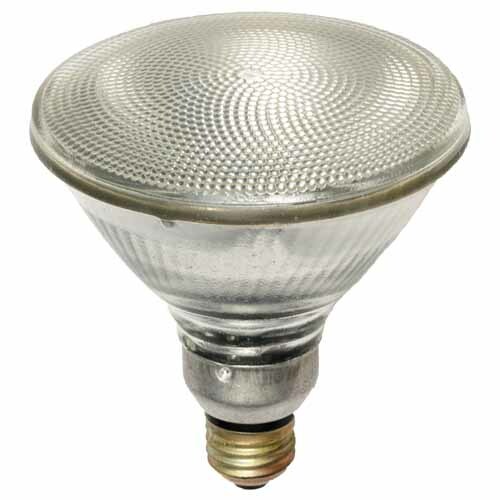 CFL 23W/MINI TWIST/27K (PK X 10), UL Listed and NSF Approved. Good for Offices, Schools. Restauraunts, Medical, Retail, Hospitality, General Lighting.